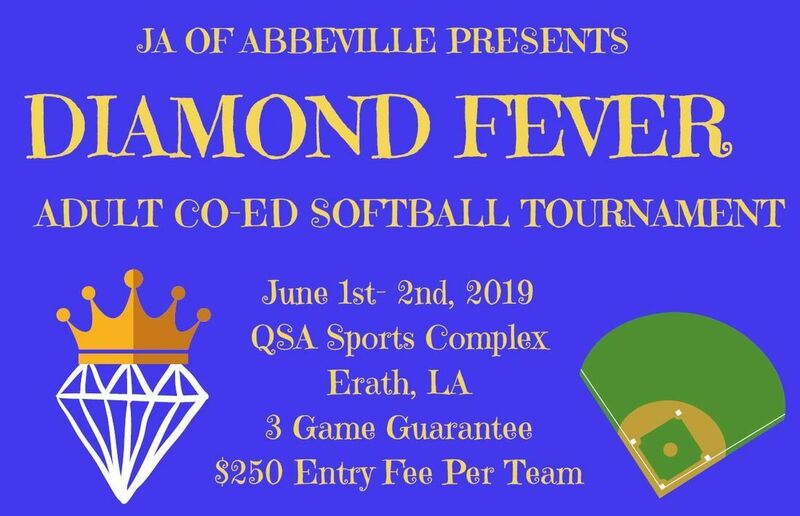 The entry fee is $250 per team and must be paid in full by the deadline provided, May 17th, 2019. JA of Abbeville, P.O. Box 1404, Abbeville, LA 70511. Home run derby bracelets can be purchased for $10, which will be good for 10 swings.​.